TAMPA, FL – A man wanted for a Dec. 31 murder in Tampa has been arrested in Atlanta, Georgia. Joseph Ervin Brown, 26, was arrested on a warrant for first-degree murder and possession of a firearm by a felon in connection with the death of Isaiah Lee Morrison. 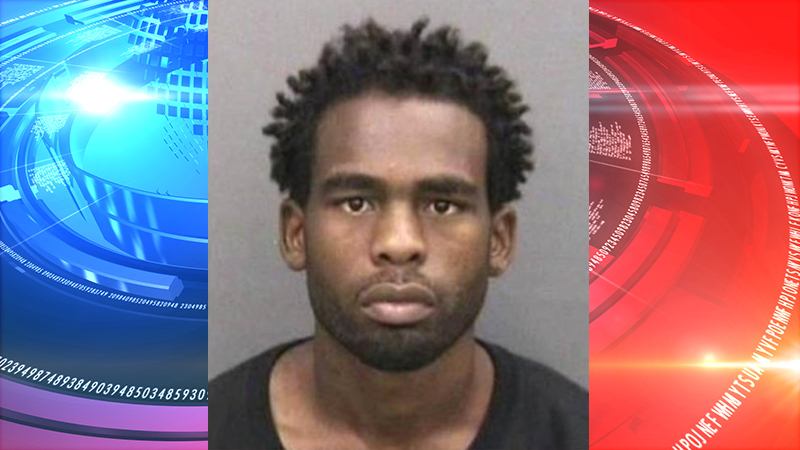 Morrison was found shot at in a parking lot at 13415 Nebraska Ave. in Tampa. He died of his injuries at Tampa General Hospital.